Pyramid Park Member Pete McAllen is here to talk to us about music in 2017 & 2018. 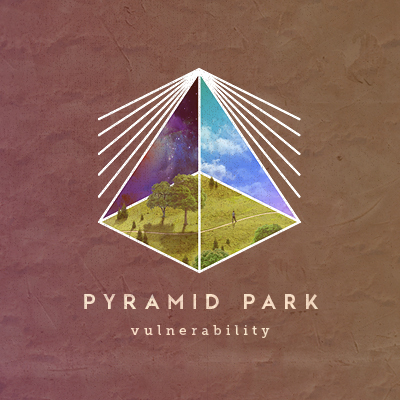 Taking the step to make music my full time job, and releasing the new Pyramid Park album Vulnerability. I heard Jeremy Riddle is finishing a new album. No idea when that’s released but I’d love to hear it. Who would you love to see release new music in 2018. Danny O’Callaghan, Asgeir, Phoria to name a few. 2018 will involve a lot of song writing, prayer, reflection, connecting more in Europe with churches and venues. Plus the beginning will see Pyramid Park playing at Festival One in New Zealand…excited for that!